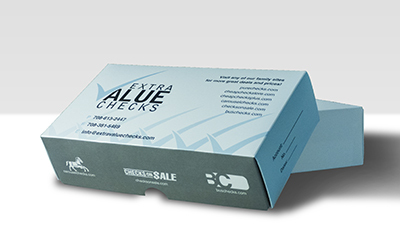 "Animal Prints Side Tear Personal Checks" product is already in your cart. 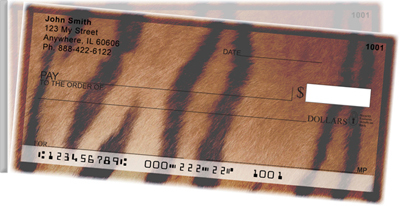 Have the latest fashion trend on your checks with Animal Print Side Tear Personal Checks! Each check has a different animal print, including zebra print, tiger print, and cheetah print.